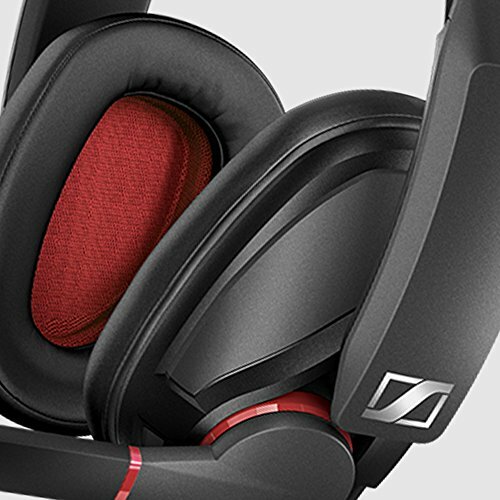 If you thought looks were everything, you must have heard it wrong. 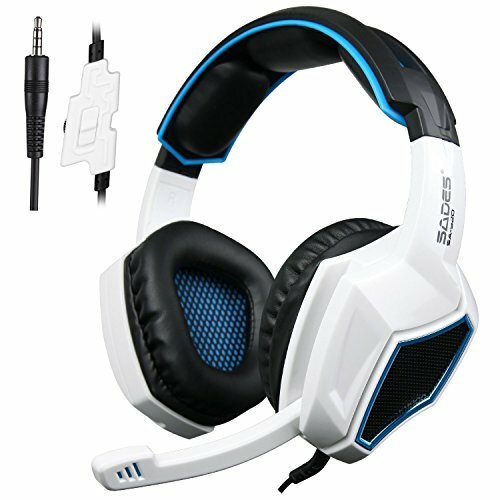 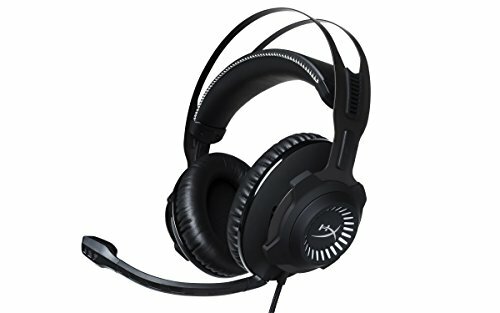 In the case of gaming, until you’ve experienced a great gaming headset, you won’t understand the ceiling for immersive gameplay. 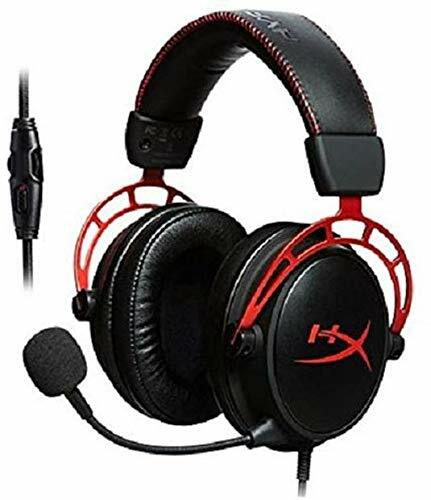 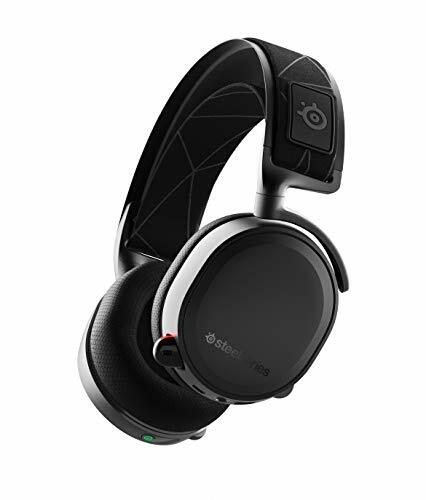 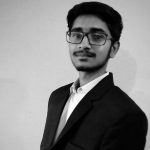 Whether you’re playing from your couch, or getting up close and personal with your PC, a gaming headset has become a near necessity for gamers of any skill level. 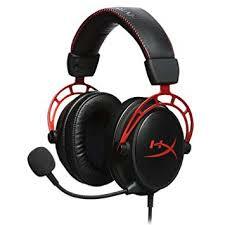 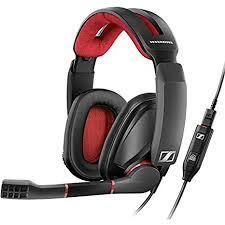 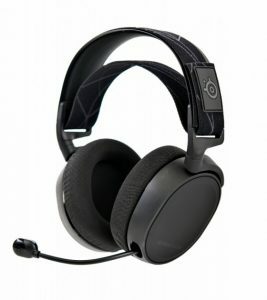 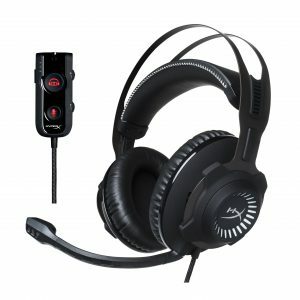 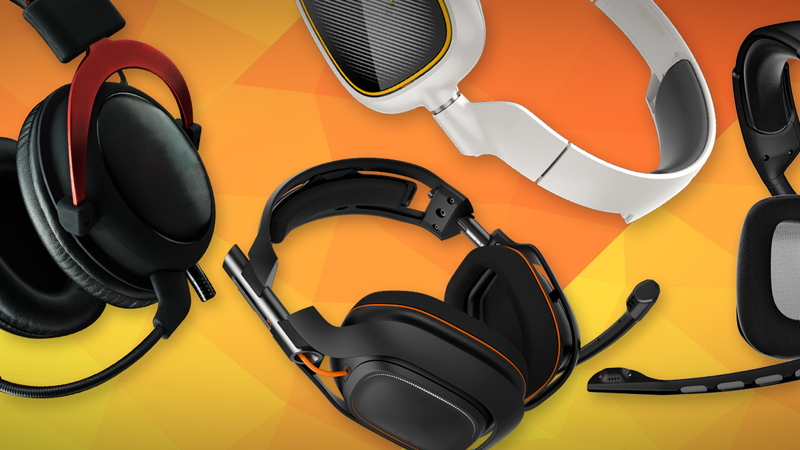 Here we’ve gathered 5 best gaming headsets that are available in the market right now.